For any business or organisation based in Europe, it can be difficult to choose a data center provider. There are a myriad of options available in a variety of countries, all competing for your business. 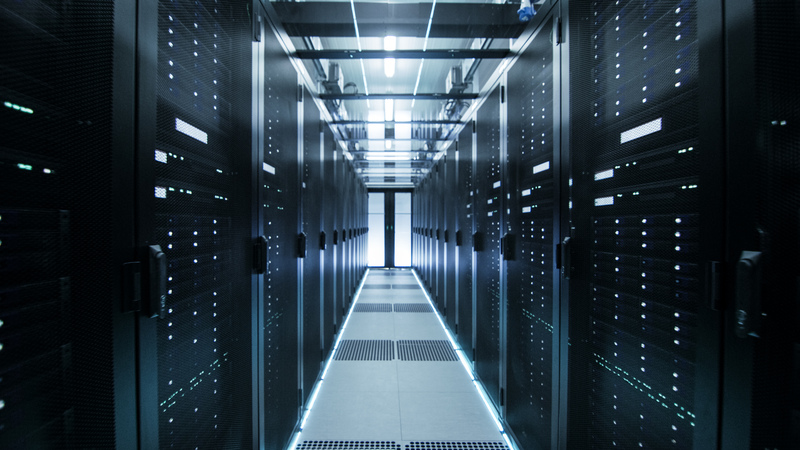 In this blog, we’ll first take a look at some of key criteria you need to keep in mind when choosing a data center provider. We’ll then take a look at four popular data center regions, Amsterdam, Frankfurt, London and Luxembourg, and see how they compare. Legal compliance is not as straightforward as one may think. When choosing a data provider one needs to check which regulations they are compliant with, and whether they have the certifications to back it up. Also, one needs to be aware that legal compliance may not only be necessary in the country that your data center provider is, but it’s also in the country in which your company is based. You may inadvertently be crossing some lines simply by hosting your data in a foreign country. When signing any agreement with a data provider, you need to know what you’re getting into. An SLA may be legal, but does it meet international standards? Are there any hidden clauses that you may have missed in the fine print? You shouldn’t only worry about the pricing of bandwidth and data storage, but also about the impact that “hidden costs” such as energy pricing can have on your expenses. In a perfect world, you would never have to worry about any aspect of your service failing. Unfortunately we don’t live in a perfect world, and key parts of your service may inexplicably fail. When disaster strikes and the grid goes down, does your data center provider have backup generators to provide power? Or if there’s a hardware failure, is there a backup data solution ensuring your information is safe? Choosing a data center provider that operates from a region with political and financial stability is key. It would be disastrous to find that a country has undergone political upheaval and isolated themselves from the Internet, taking your data and data services offline as a result. Similarly, if a country is experiencing massive currency fluctuations due to political change, this might affect your monthly costs. As technology has developed, the physical location and its impact on latency has become a less of an issue. However, it does still have an impact on services that need fast response times, so if you are running a service that requires latency to be as low as possible, you will need to factor in the physical location of the data center. Four of the major regions that offer data center services to Europe include Amsterdam, Frankfurt, London and Luxembourg. Here’s a basic rundown each selection criteria, and how it relates to the different regions. Legal compliance & SLAs – All four of these regions offer similar data security and protection laws, as well as following similar international standards that inform their SLAs, such as IS0 27001 Information Security Management, ISO 9001 Quality Management and ISO 14001 Environmental. Financial cost – The energy costs for each region vary quite drastically. Frankfurt has the highest energy costs at 0.152 Euro per kWh while Luxembourg has the lowest at 0.078 Euro per kWh (all taxes included), according to Eurostat. Failsafes – All four regions offer similar failsafe solutions for data, energy and Internet stability. History of stability – Luxembourg is without a doubt the most secure region for a datacenter provider when it comes to political and financial stability. This is because even if a change in government occurs, it is a cultural tradition that the laws that would impact these services will remain unchanged. This political stability ensures that the region is also economically stable. Physical location and its impact on services – The physical location of your data center is unlikely to have a huge impact on your services unless they are latency sensitive. 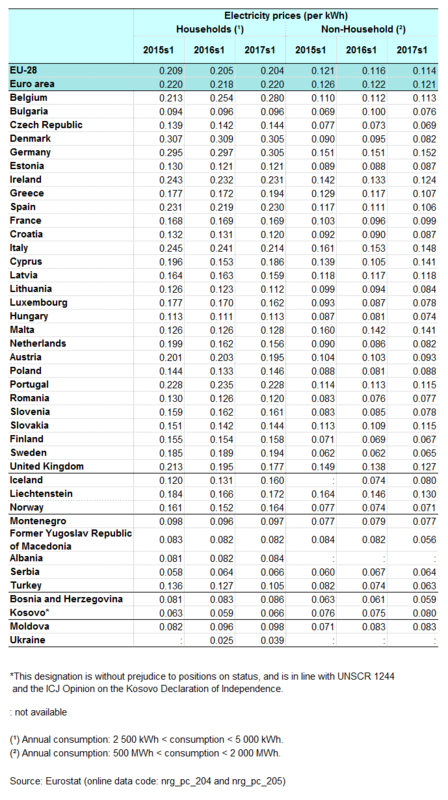 In this case, Luxembourg is the most central location and would offer the best latencies on average across the EU. While at first glance these regions may appear to offer similar services, upon closer inspection Luxembourg offers a number of advantages over its competitors. For more information on data center providers in the Luxembourg region, contact Data Centers In Europe today.